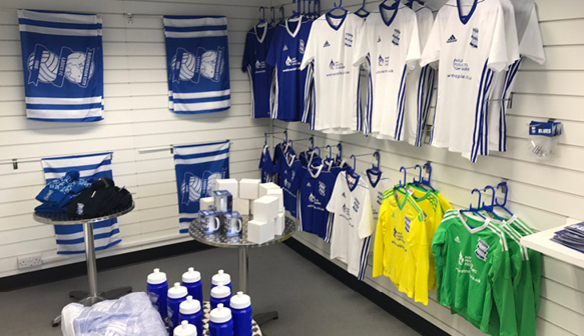 Birmingham City Ladies Football Club are promoting the newly revamped Club Shop available on matchdays at the Autotech Stadium. 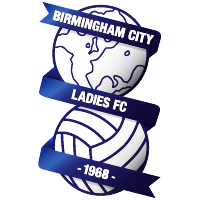 We offering a wide range of Blues ladies merchandise items as shown below and offer a variety of Birmingham City Football Club merchandise, everything for you to show your support for the Club on matchday! The Club shop is located within the stadium and is easily visible to all, however please note the club shop is cash only. The Autotech Stadium doe offer cash back within the club house bar, in case you require these facilities on a matchday.